AirAsia's 'Big Sale' offer is exclusively available on 'Big loyalty' mobile app and is valid till March 11, 2018. 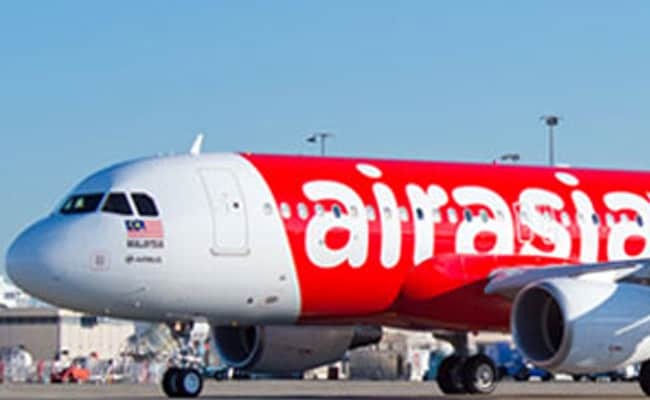 AirAsia has announced up to 90 per cent discount on flight tickets along with other benefits under its 'Big sale' scheme, the carrier mentioned on its official website-airasia.com. AirAsia's new promotional sale is available only for 'Big members'. AirAsia's 'Big Sale' offer is exclusively available on 'Big loyalty' mobile app. AirAsia's promotional sale offer is valid till March 11, 2018. The travel period in order to avail this offer starts on September 3, 2018 and ends on May 28, 2019. According to AirAsia, 'BIG Loyalty' is a loyalty and/or rewards programme whereby all AirAsia 'BIG Members' are issued with an 'BIG Member ID' which can be used to earn 'BIG Points' under the 'BIG Loyalty', subject to the terms and conditions of this agreement. Under the new offer, AirAsia has announced 90 per cent discount on flights, exclusive offers, free gifts and many more benefits for 'Big Members', said AirAsia. 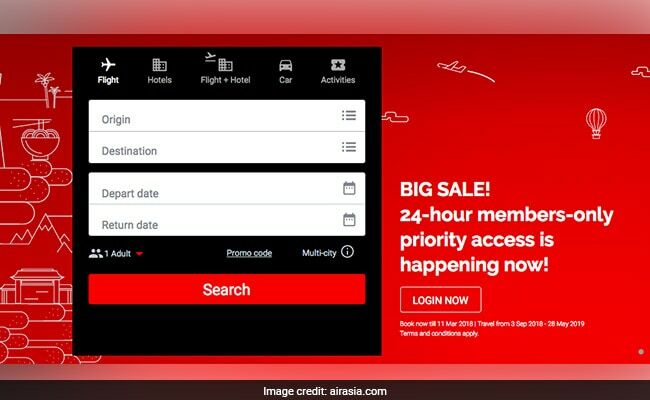 Customers need to participate in AirAsia's 'BIG sale' and wait for AirAsia's 'Final Call Sale' in order to save up to 90% on AirAsia flights every month. AirAsia's 'Big members' can also redeem their trips to over 120 destinations, added the carrier on its website. Use 'BIG Points' to redeem flights on AirAsia to over 120 exciting destinations, said the carrier. Priority access is available in order to get the benefits of this offer. Under the scheme, AirAsia is also offering 'BIG Points' for the best value of money with special promotions and offers by partner websites, said the airline.